I remember earlier this year, after receiving the PUSH!! 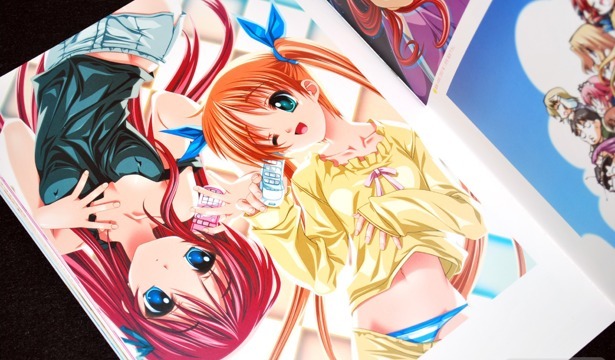 art book Yukirin Art Works, I had pretty much lost faith in their ability to publish a proper art collection. But then I bought Satoh Satoru Illustration Works, and it seemed PUSH!! was back on the up and up. 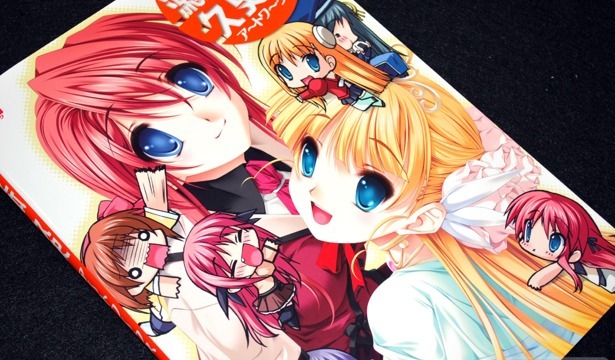 So hoping for the best, I bought Senomoto Hisashi Art Works, which has pushed my opinion right back down.